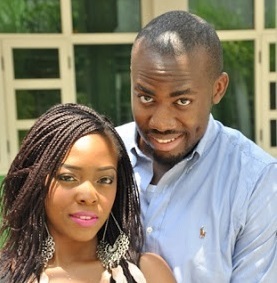 Nnamdi Chime the son to Governor Sullivan Chime of Enugu State is set to wed his heartrob Nneoma Atueyi in the month of April. 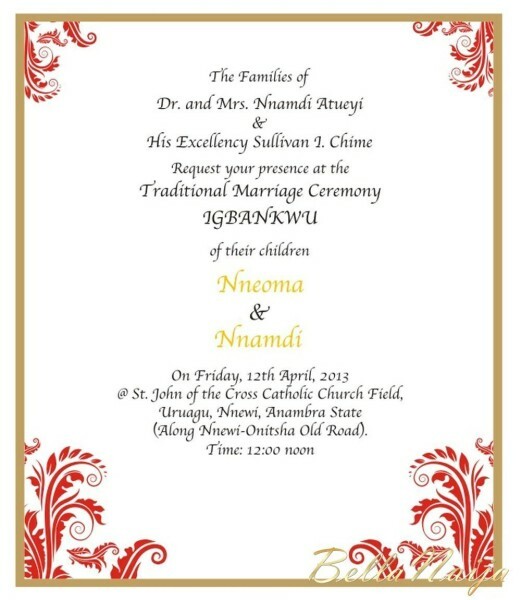 The Traditonal Marriage Ceremony Holds on the 12th of April at the bride's hometown, Nnewi, Anambra State. 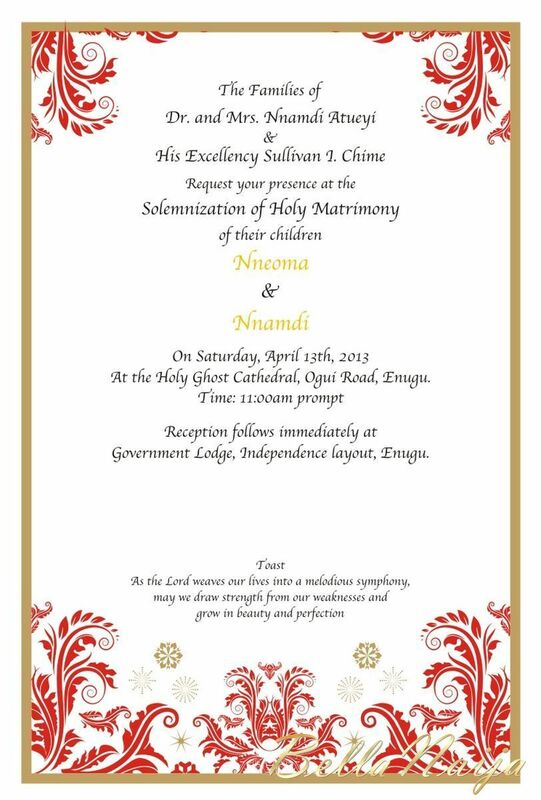 While the Solemnization of Holy Matrimony holds the next day, which is 13th of April holds in Enugu State.